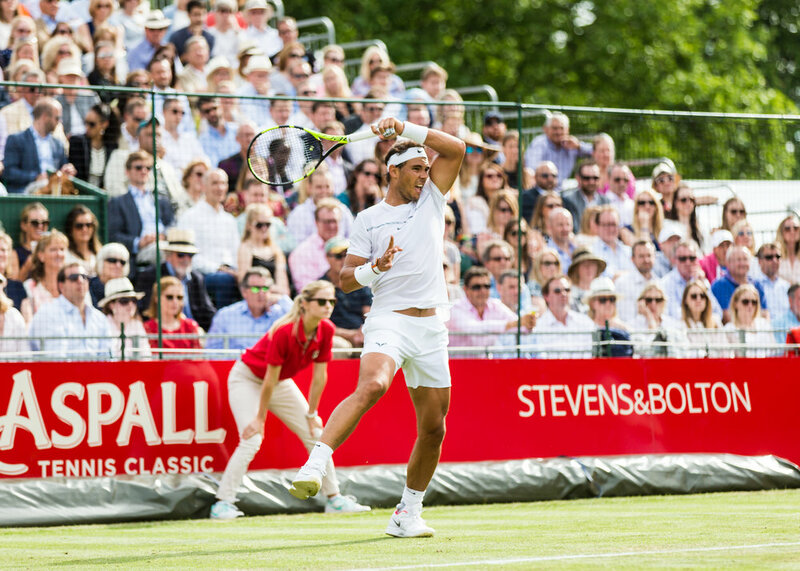 The current world number two Rafael Nadal has cemented himself as an all-time tennis great. With an on-going career of 17 years, his title count stands at 79, with incredible hauls of 11 titles each at Monte-Carlo, Barcelona and Roland Garros. However, he is by no means a one-surface player, having won the Australian Open in 2009, Wimbledon in 2008 and 2010, and the US Open in 2010, 2013 and 2017. He has won more ATP Masters 1000 events than anyone, and is also the youngest man in the Open Era to complete the career Grand Slam. In addition to his ATP singles career, he is also one of only two players to have won all the majors and an Olympic gold medal, winning the singles title in Beijing 2008 and a doubles title in Rio 2016. Furthermore, he has led Spain to three Davis Cup titles in 2004, 2009 and 2011 and owns an all-time record of 24 straight singles and doubles wins in the competition since 2005. 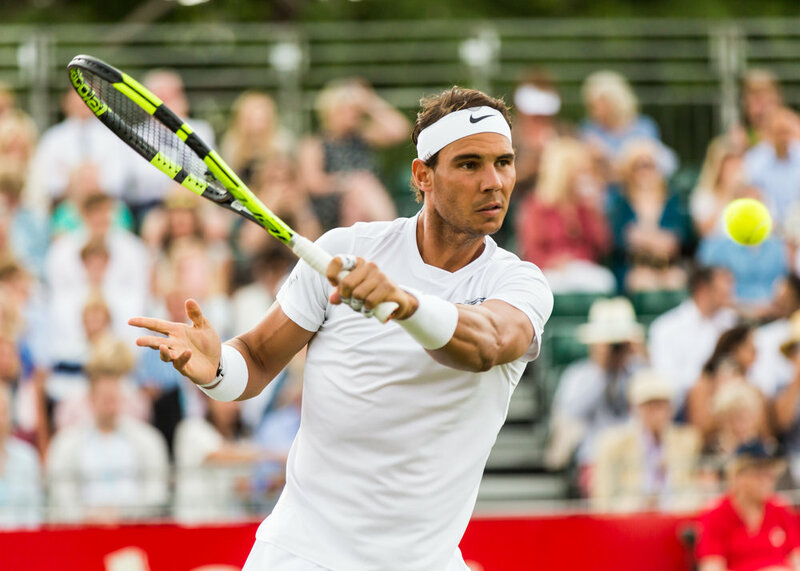 In 2018, Nadal has battled continuously with Federer for the number one spot and as we head into the grass court season and towards Wimbledon, Nadal’s scintillating form rightly has everyone paying attention.